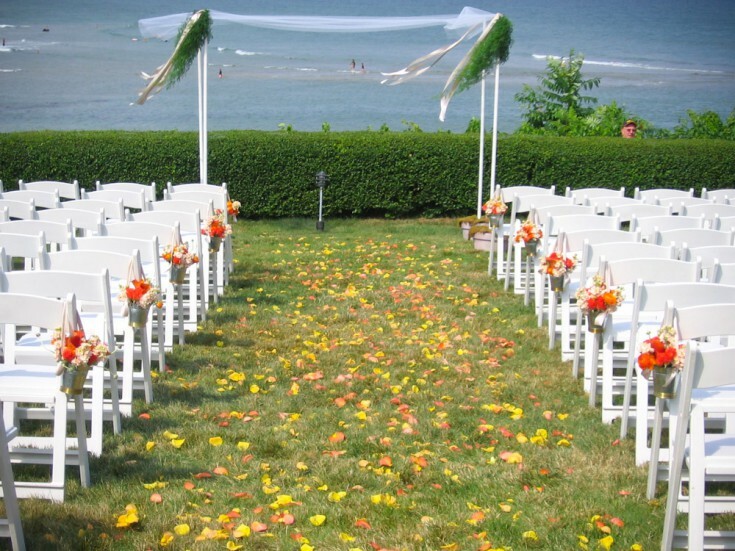 Maine's Best Wedding Venue. Let Us Help You Celebrate! 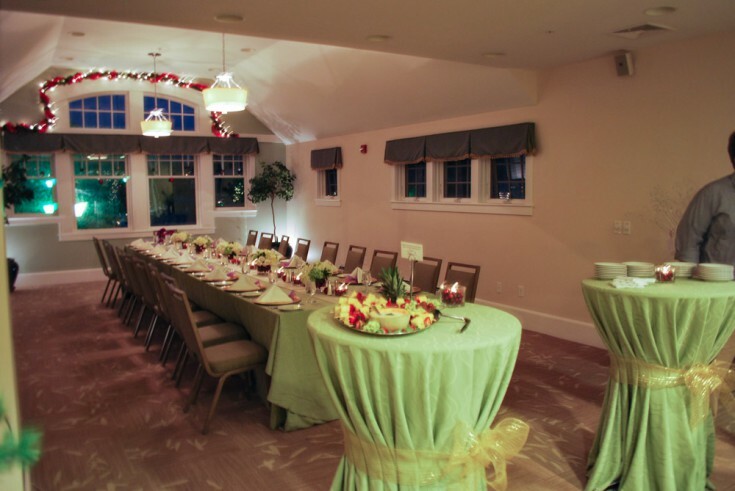 Our family business prides itself on being a leader in guest services, event coordination and hospitality. Our property is a classic setting with both indoor and outdoor venues and is maintained with the highest standards and grounds care. 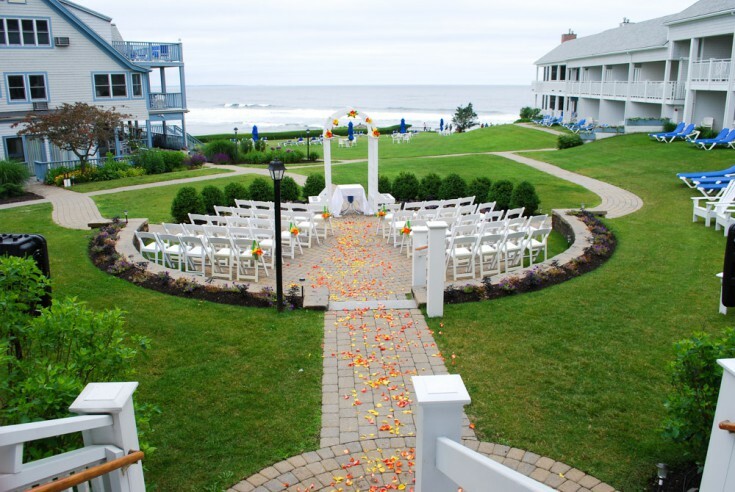 Our stunning location is perfect for weddings, elopements, vow renewals, commitment ceremonies, rehearsal dinners, welcome receptions, bridal or baby showers, and even bachelor/bachelorette weekend getaways. Your events will be unmatched with our natural and dramatic ocean front offerings and handsomely appointed staterooms. 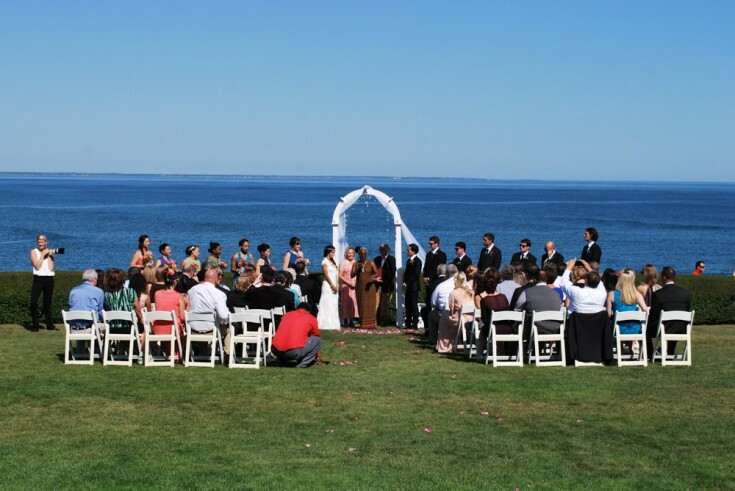 Nestled into the rocky coastline of the Marginal Way, our Ocean View Lawn can accommodate a large number of guests for an outdoor ceremony. Our Rotunda provides a unique outdoor venue for your cocktail hour, complete with a fire pit, bistro lighting and lawn games, if you’d like, for a more casual flare. 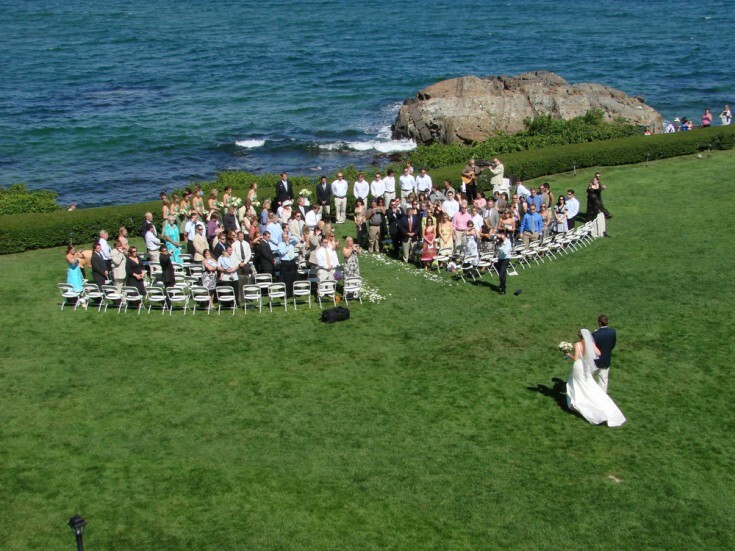 And your guests will not be disappointed with a tented reception on our Victorian Side Lawn or a more intimate reception inside our Marginal Way Salon, both offer spectacular ocean views. We like to make each event special to you and your guests. We specialize in customizing packages that work best for your needs and budget. Our site fees vary based on time of year, number of guests and venues being used. The fees include all set-up, use and break down of any tables and chairs needed for your functions, along with a full service staff, formal banquet settings and house linens. A guest room block and rate can be set up for your group. All of our guests rooms are decorated with a coastal flare, offer a kitchenette and include a hearty continental breakfast each morning served in our Blue Bistro. The majority of rooms have ocean views and either a private patio or deck. We also have off-site cottages that work very well for groups and are just a short walk to our main property. Our Executive Chef and his team update our menu offerings on a seasonal basis. They enjoy having the opportunity to get creative and tailor or customize any dish from hand-passed hors d’oeuvres to stationary displays to formal plated dinners. Please indicate in the comments section of the inquiry form if you would like to have our current menu offerings sent to you for reference. Wedding & Event planning requires attention to many details, and our staff has the experience to coordinate these efforts for you. For an additional fee, we can take care of all aspects of your event from arranging the vendors to the day of execution. The fee for this service will be determined by the scope of your event.